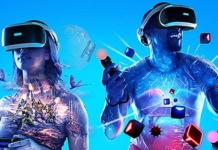 A new video released by Facebook unveils a little more catalog of VR games that will be available to launch the Oculus Quest headset. Good surprise: the VRChat app is one of them. Expected since the end of 2018, the Oculus Quest will finally be launched in the spring of 2019. 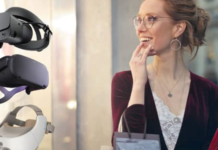 However, even if Facebook confirmed that more than 50 VR games would be available right out, only part of the launch catalog was unveiled. Ahead of PAX East this week, Oculus has released a video highlighting the games available at Quest launch. Some of these titles were already announced, others are beautiful surprises.. 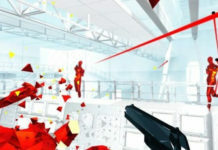 Among the games already confirmed, the video presents Superhot VR, Beat Saber, Sports Scramble, Robo Recall, Dead and Buried 2, Journey of the Gods, Moss, Face your Fears 2 or Star Wars Vader Immortal. To this well-stocked list are added classics like Fruit Ninja, Ultrawings, Rush VR, Drop Dead, Keep Talking and Nobody Explodes, Eleven Table Tennis, Bait !, Virtual Virtual Reality or the boxing game CREED: Rise to Glory. In addition, the video reveals that the famous Job Simulator will be available on Quest … just like its suite Vacation Simulator! Another good surprise, the game Angry Birds VR announced for PSVR will also be there. Finally, this enticing trailer confirms the compatibility of the Oculus Quest with VRChat and Rec Room. 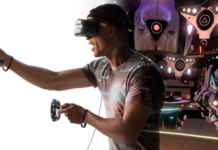 These “Social VR” platforms allow users to communicate in virtual reality through freely customized avatars. Recall that VRChat is one of the most downloaded VR applications in all categories … its availability on Quest should convince more than one fan to get the new Facebook headset! 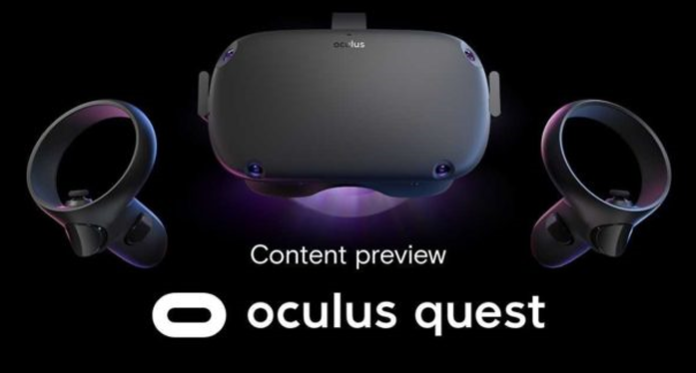 All these games will be available on Oculus Quest as soon as the device is launched. 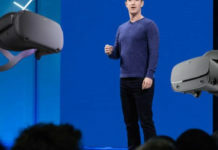 Unfortunately, we do not know exactly when this launch will take place … however, it is likely that Facebook will benefit from its conference F8 2019, scheduled for April 30, for a fanfare announcement.